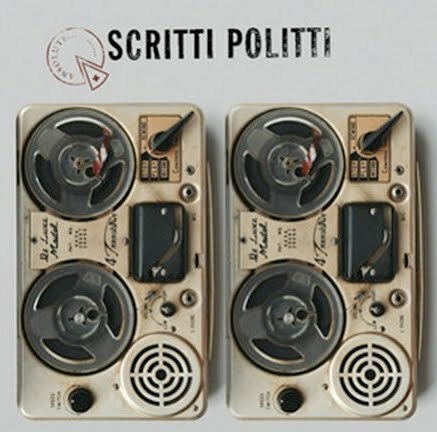 After a long wait it looks like Virgin/EMI are finally set to release a Greatest Hits package from Scritti Politti. The best thing about this collection is that it contains 2 new songs written by Green Gartside and original member David Gamson called "Day Late And A Dollar Short" and "A Place We Both Belong". No word on if the older material was remastered, I hope it was as the quality of the original cds released in the 80's isn't fantastic. The full track listing is below and the collection is due for release in the U.K. on February 28th, 2011. Would be great if Green and David reunited for a tour, somehow doubt that will happen though.